You wouldn’t grab a pair of boxing gloves and go lift weights. Just like, you wouldn’t grab your powerlifting converse shoes and go train MMA. The first step in determining which pre-workout is best for you, is to determine what your goals in training are. Are you sensitive to caffeine and are you planning on working out at night? Do you want strong, constant energy or are you more concerned with focus and concentration? Are you cutting carbs or do you want them for enhanced endurance? Once you answer these questions, you have a better idea of what you’re looking for. 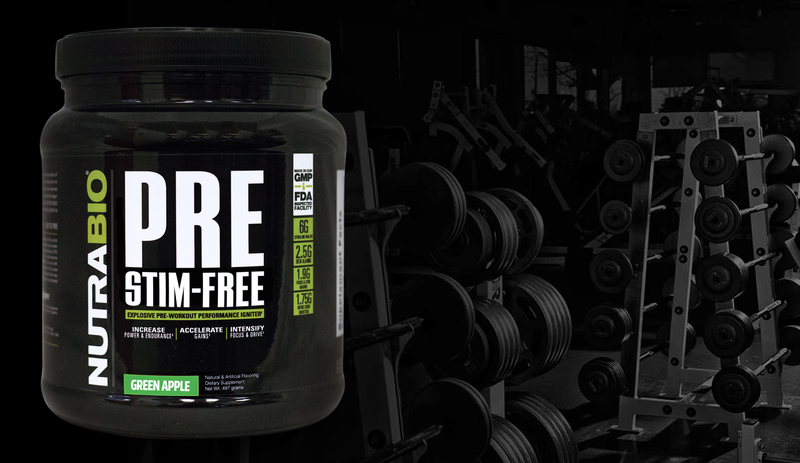 PRE Stim-Free: Designed with the same clinically dosed formula of PRE but with no stimulants. This is the ultimate pre-workout for people looking for a subtle increase in energy, focus and concentration without any surges of energy, light-headed feeling or crashing. If you have a problem with caffeine or you plan on doing a late night workout, this is the ultimate pre-workout. 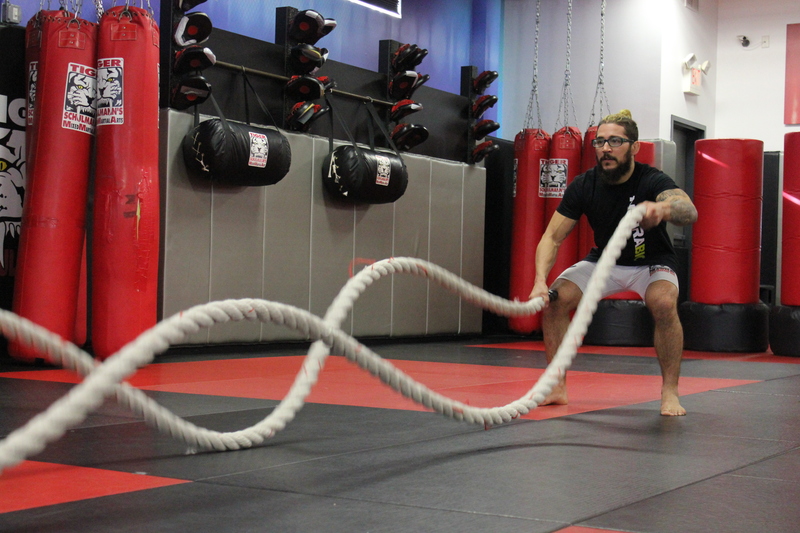 Fighter Fuel: A low stimulant pre-workout, great for MMA, CrossFit or just a late-night workout where a boost in energy is needed but focus and concentration is also key and no quick surges of energy, light-headed feeling or crashing occurs. 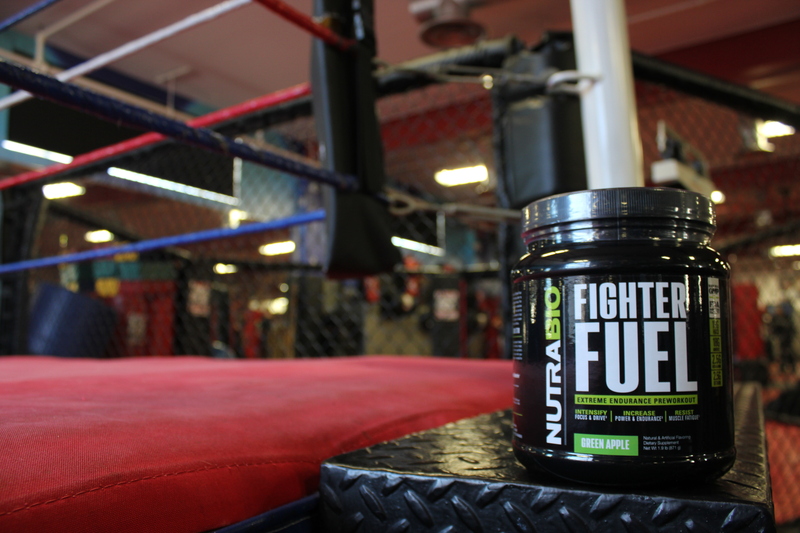 Fighter Fuel also has 19g cyclic dextrin (complex carbs) for increased endurance during training. PRE: The original pre-workout, loaded with all the goodies (except carbs). This is medium to high in stimulants to give you a quick surge in energy but formulated to help it be clean energy and prolonged over a period of time without any crashing. PRE is great for a morning, mid-day or right after work training session in the gym. It has a slightly less stimulant complex than PRE Extreme and doesn’t have the 15g carbs that the PRE Extreme does, so it’s perfect for the person watching carbs. It’s not recommended for anyone training in a sport where they need complete concentration such as MMA or CrossFit or anyone training later in the evening (the caffeine will keep you up). PRE-Extreme: This is exactly what it sounds like, extreme! 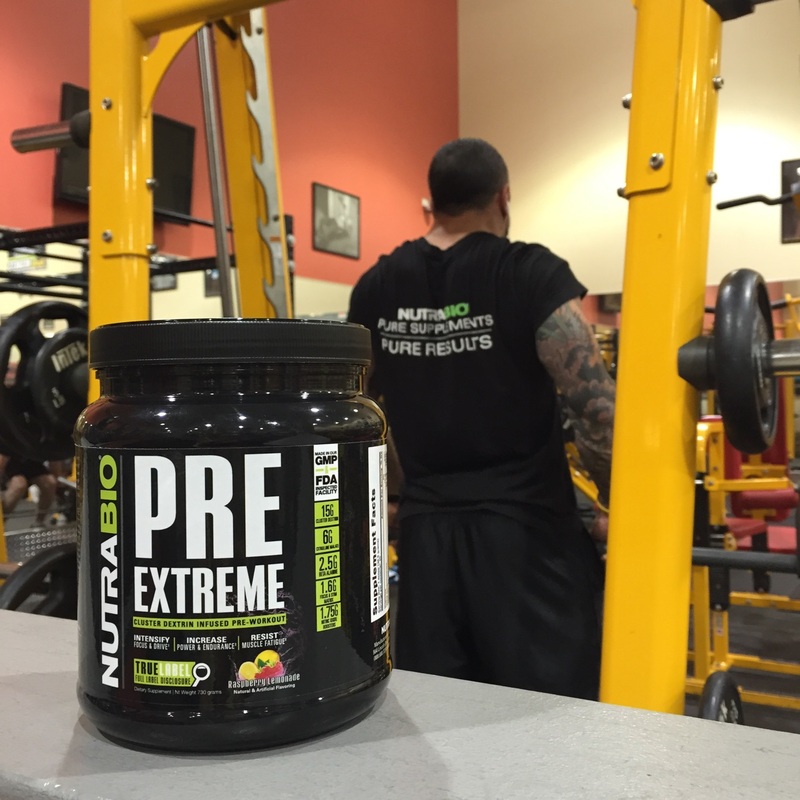 PRE-Extreme is the perfect pre-workout for almost everyone. It is specifically formulated to give you clean, quick energy that last a long time and has no crashing feeling. It also has 25g of cyclic dextrin (complex carbs) for enhanced endurance to keep you training longer, harder and more often. PRE Extreme is great for a morning, mid-day or right after work, training session in the gym. It’s not recommended for anyone training in a sport where they need complete concentration such as MMA or CrossFit or anyone training later in the evening (the caffeine will keep you up). 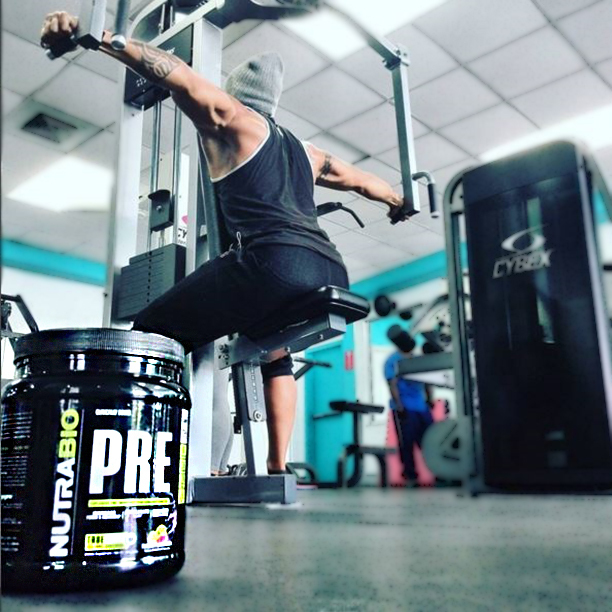 No matter what NutraBio pre-workout you choose, you won’t be disappointed! See the full line-up of NutraBio pre-workouts here. This entry was posted in Supplements and tagged pre, preworkout by NutraBio Labs. Bookmark the permalink.